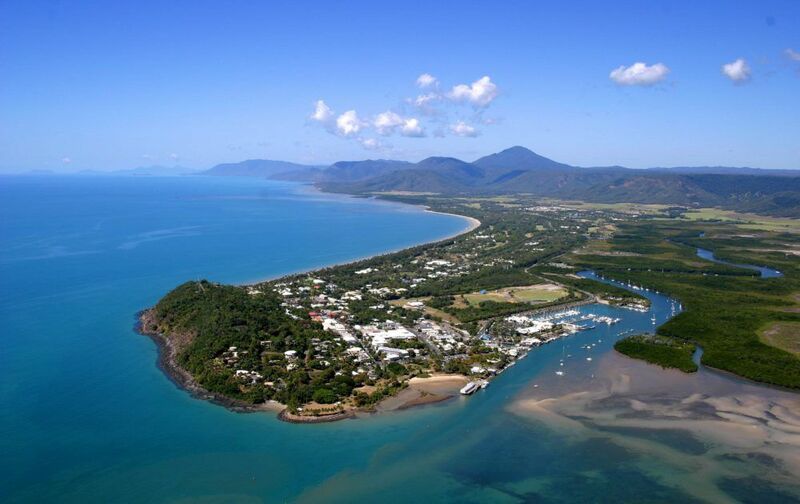 Port Douglas has a great selection of quality accommodation to suit all travelers. 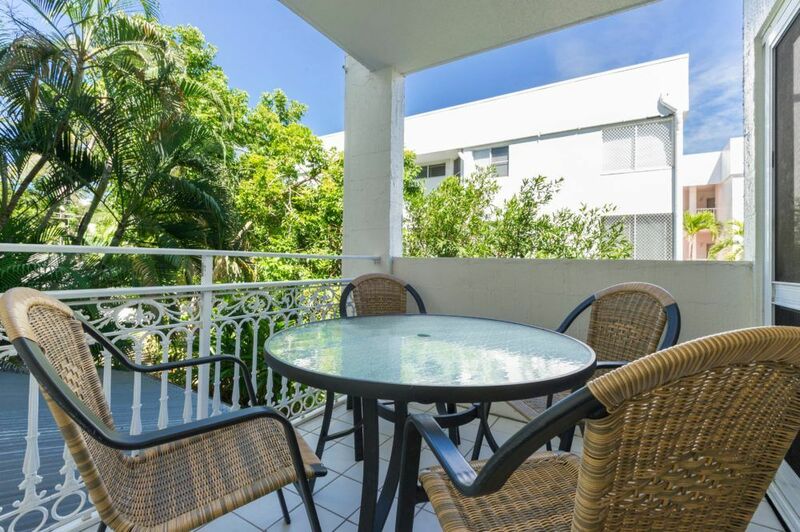 If you are searching for central Port Douglas accommodation in a quiet location then Garrick House Holiday Apartments is for you. Garrick House is situated just off the main street of Macrossan Street and one street back from the long stretch of sand known as Four Mile Beach. 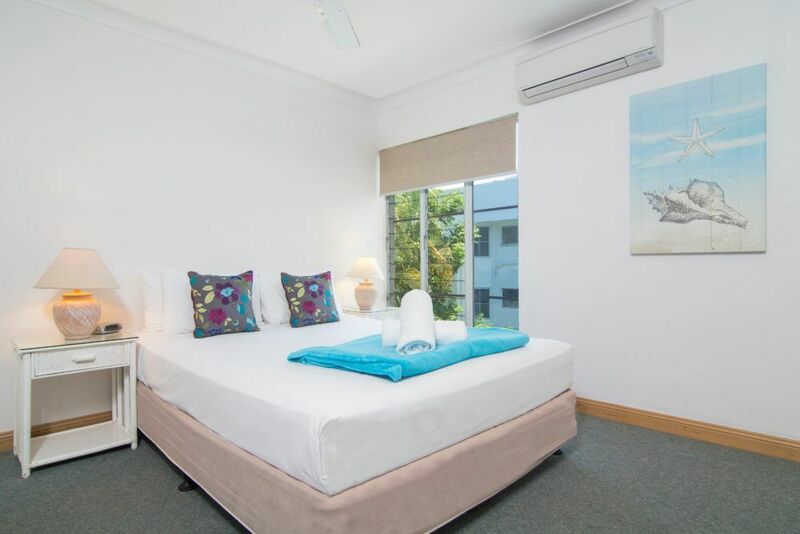 Garrick House offers a choice of deluxe studio, one-bedroom, two-bedroom and two-bedroom, two-bathroom Port Douglas apartments. All apartments come with private balcony/patio, free unlimited Wi-Fi, full kitchen and laundry facilities and are fully air-conditioned. Garrick House offers guests an outdoor swimming pool which is heated during the cooler months, along with a poolside BBQ and dining area, complimentary pool/beach towels, complimentary undercover car parking, book and magazine exchange and a tour desk. 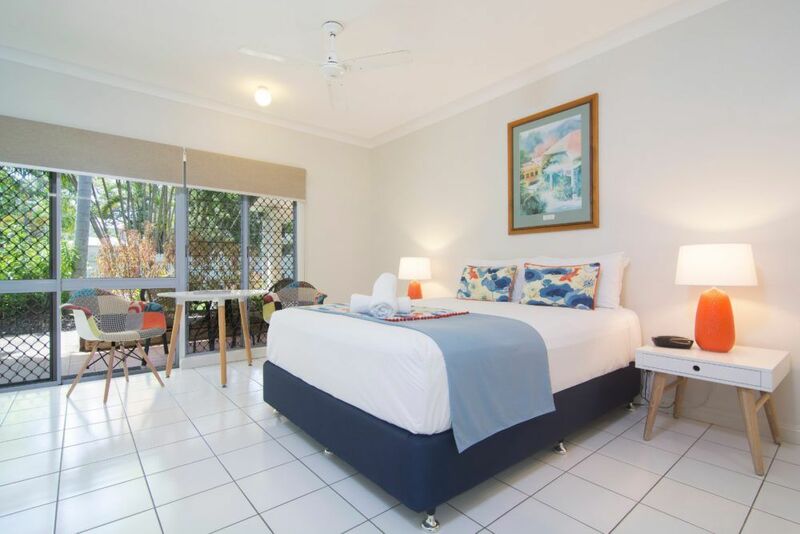 Garrick House is central Port Douglas accommodation at its best! Perfectly located with clean and spacious apartments and friendly service. Don’t wait until it’s too late! Call or email us or jump online to make your reservation now.